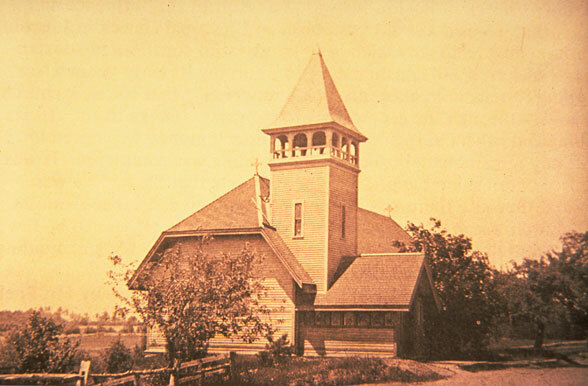 Built in 1874, St Anne's-in-the-Fields required additional space for the sacristy, choir, and for the presentation of the liturgy. This latter need resulted in an addition of two bays to the original church building. Flanked by choir stalls, the existing altar is now free-standing under a new skylight, and the existing reredos, by Ralph Adams Cram, has been relocated by one bay, with a resultant sight line very similar to the previous configuration. 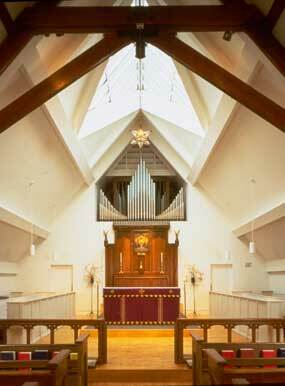 A new pipe organ is housed in a chamber over the sacristy, beneath which is a new choir rehearsal room.